It has been so long since I made one of these. 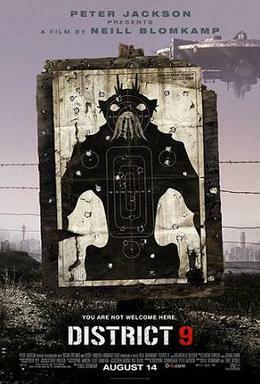 I just re watched District 9 via blu ray so I thought why not make another critique. I can't say too much about it due to a risk of spoilers, so this critique will be relatively brief. 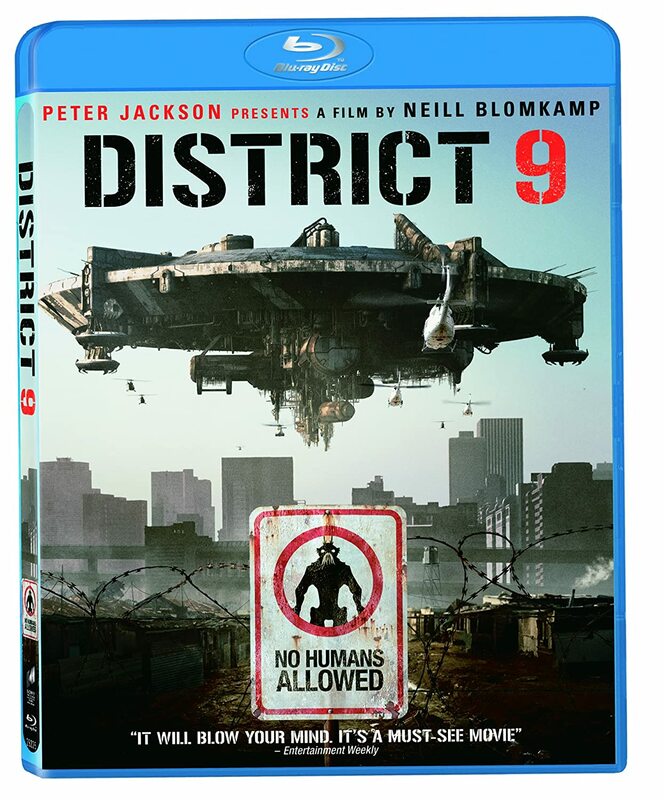 District 9 is an epic and original sci fi thriller. It is a nice change from Hollywood blockbusters with A list actors. Here you have an independent movie with unknowns that delivers something mind blowing. The pretext is, a foreign race of aliens ended up on Earth. Now these aliens are housed in their own communities, essentially segregated from humans. They behave like savage beasts and form ghetto like slums and living conditions. The smart humans and aliens want the aliens to go home. Aliens are afraid to go into the humans zone, and humans are afraid to go into the alien "ghetto"
This movie also showcases corrupt and lying government and corporate entities that lie and scheme for their own gains. They have no issue creating misery and suffering for both humans and aliens for their own financial gains. Another important aspect of the movie is the portrayal of Nigerian gangs and warlords as scammers and cannibals. So much that the movie was actually banned in Nigeria. It's an okay film, I loved the cinematography and effects, very realistic. But the reason to watch is Sharlto Copley's goofy accent!